Gearing up for the final big screen journey to Middle-earth with the December release of The Hobbit: The Battle of Five Armies, the third film in Sir Peter Jackson’s The Hobbit Trilogy, an army of keen Hobbit fans and their guests converged in New Zealand for The Hobbit Fan Fellowship, a six-day Middle-earth adventure. 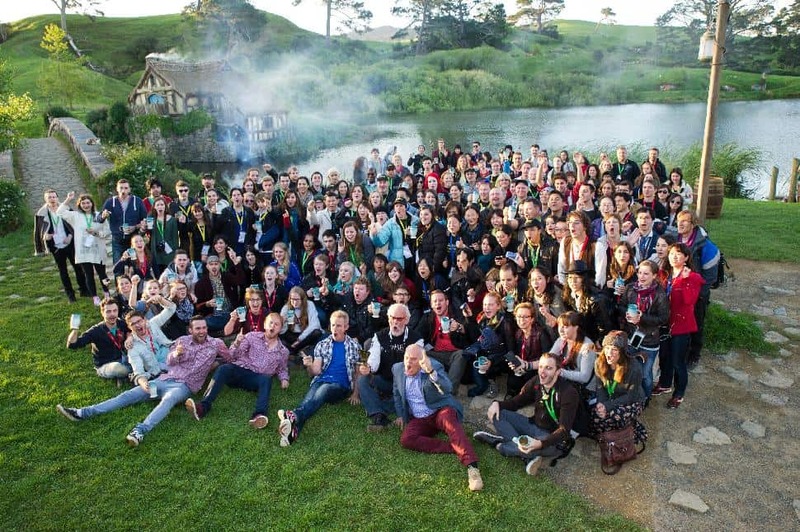 Chosen from more than 140,000 entries following a global contest, The Hobbit Fan Fellowship visited a number of locations this week that appear in The Hobbit Trilogy and met behind-the-scenes creative talent involved in the films. The trip culminated at Sir Peter Jackson’s private studios in Wellington for an exclusive screening of The Hobbit: The Battle of the Five Armies. The multi-national Fan Fellowship flew into Auckland, rated the third most liveable city in the world, and travelled by road to Rotorua, New Zealand’s famous, long-standing tourist destination, where they were welcomed with a Maori cultural performance and traditional hangi banquet (cooked in an authentic underground oven). 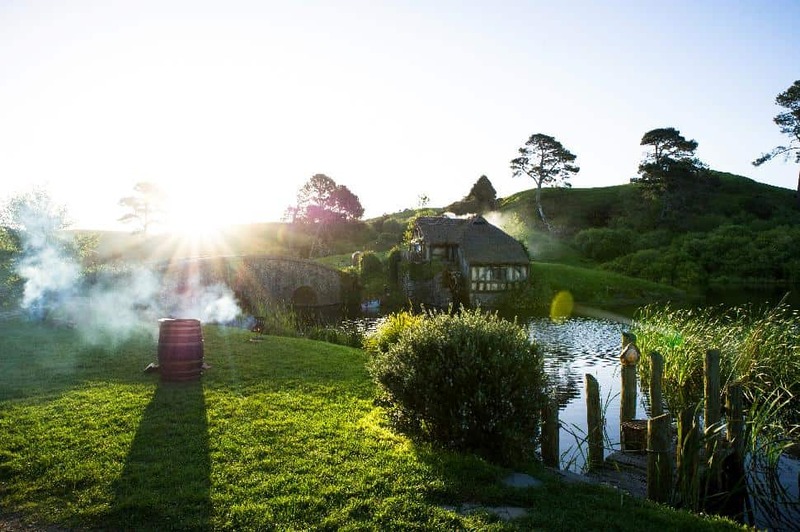 On day two of The Hobbit Fan Fellowship, the fans travelled from Rotorua to Hobbiton Movie Set, near Matamata in New Zealand’s Waikato region, for a private tour of the picturesque shire which is the big-screen home of Bilbo Baggins.